Throwback. 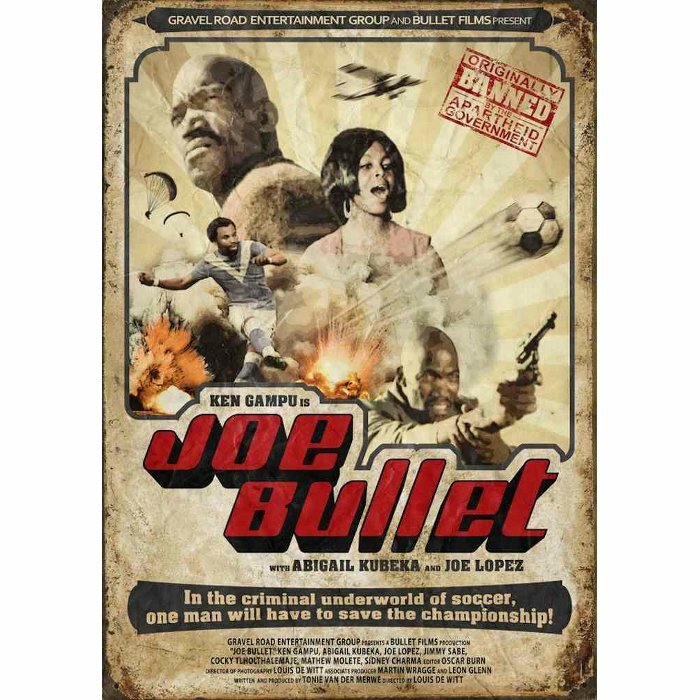 Joe Bullet. The Previously Banned South African Blaxploitation Film. People You Should Know. Friday Foster. 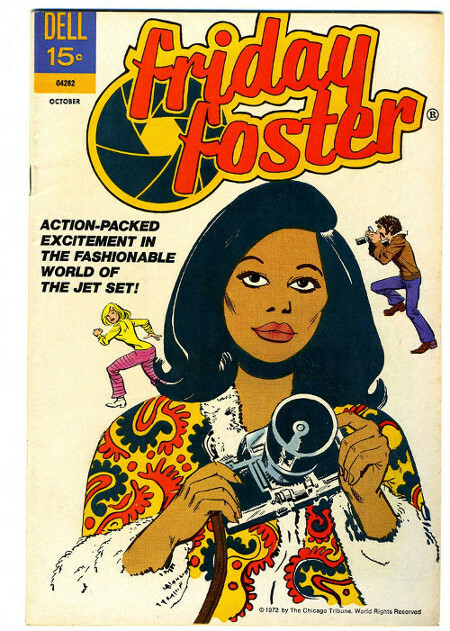 Comic Book Heroine.